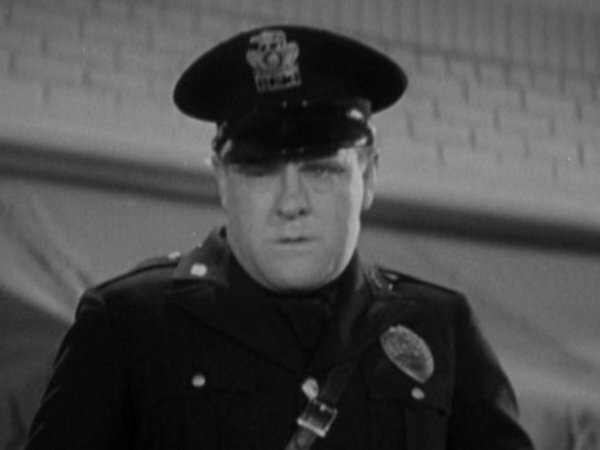 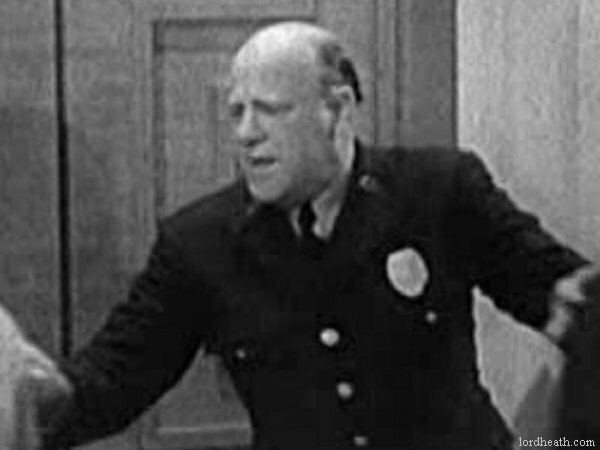 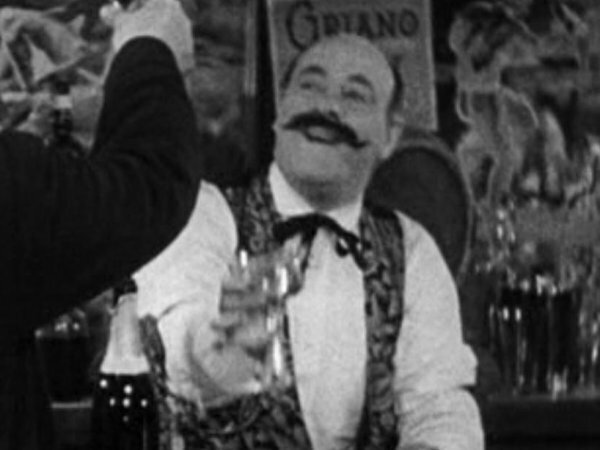 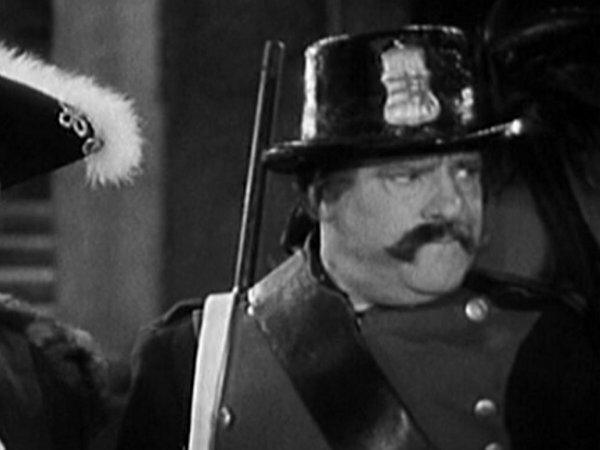 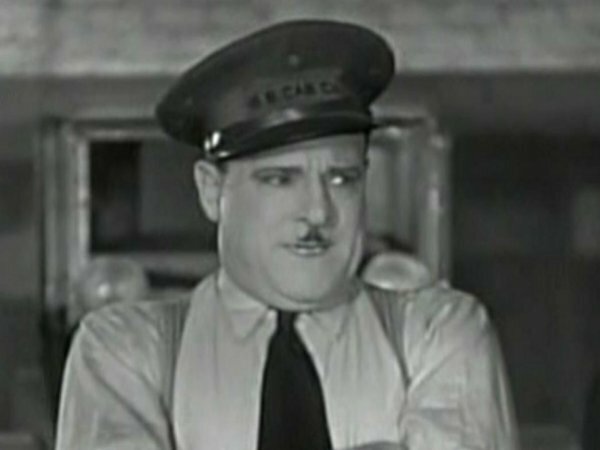 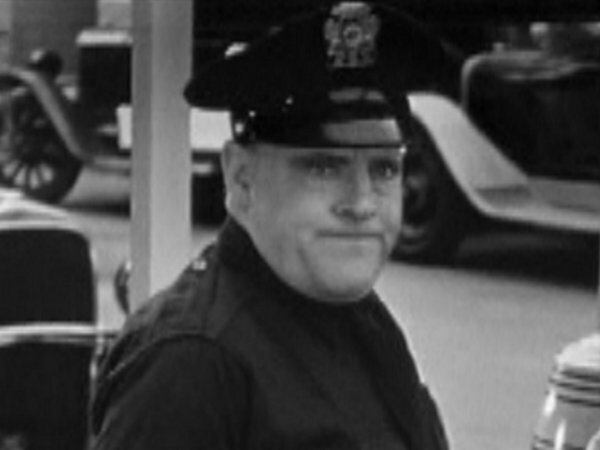 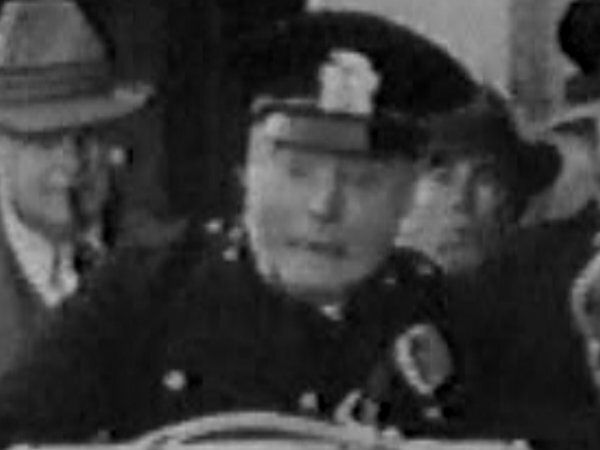 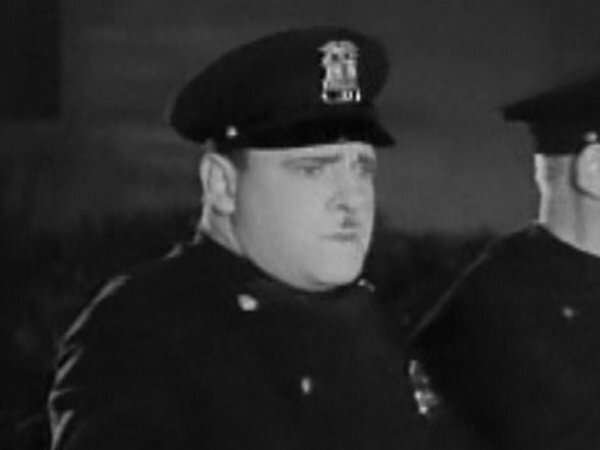 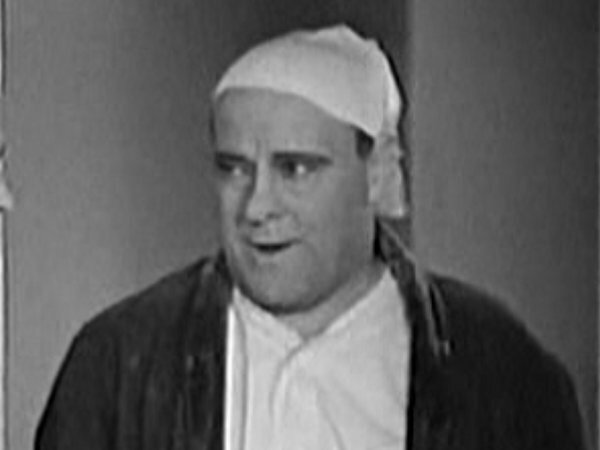 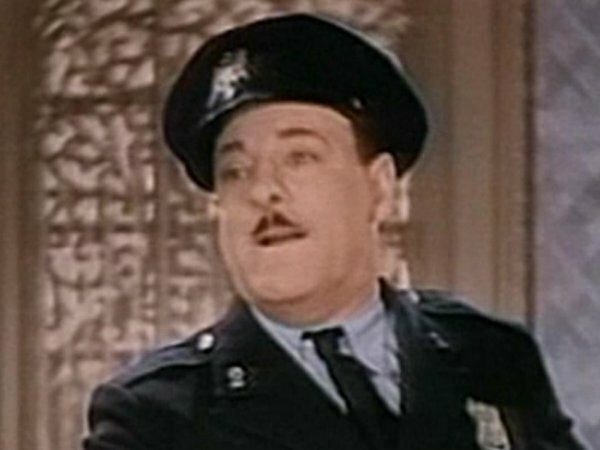 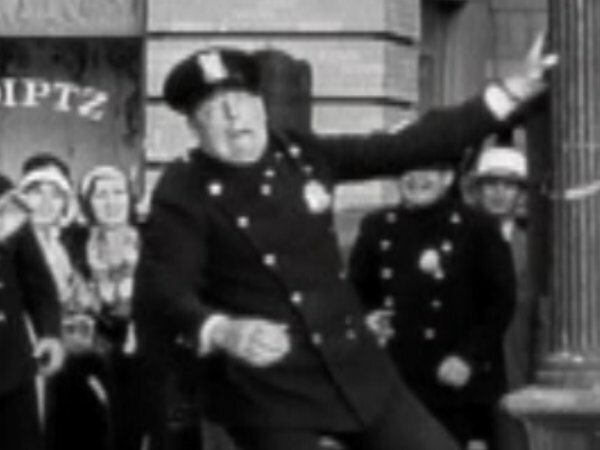 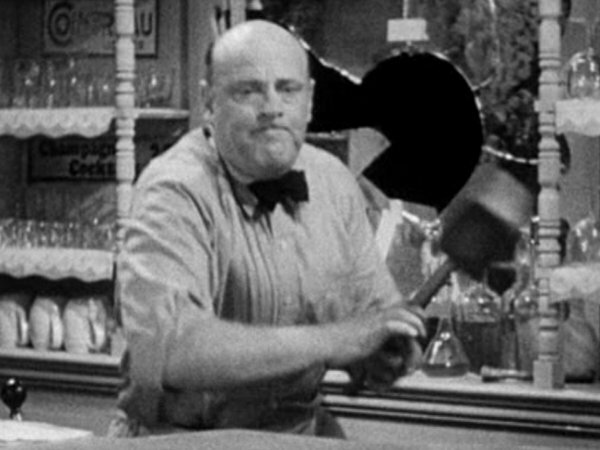 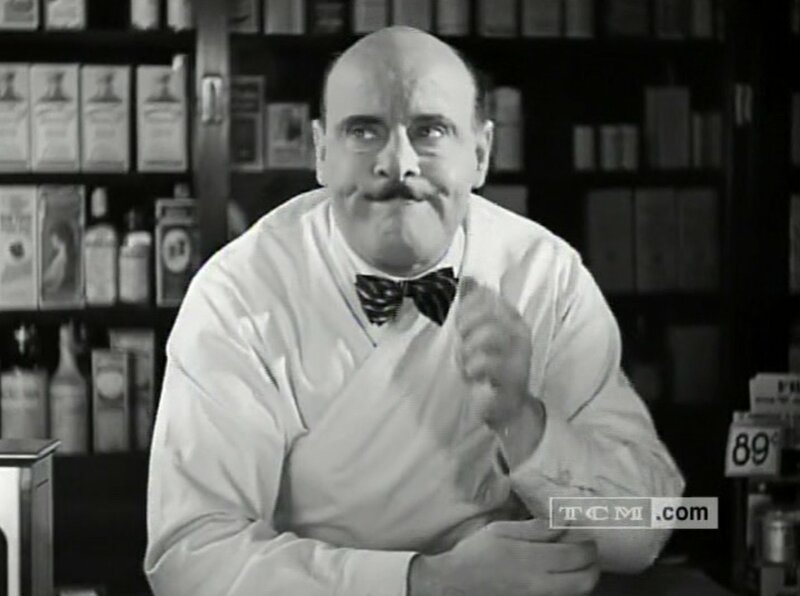 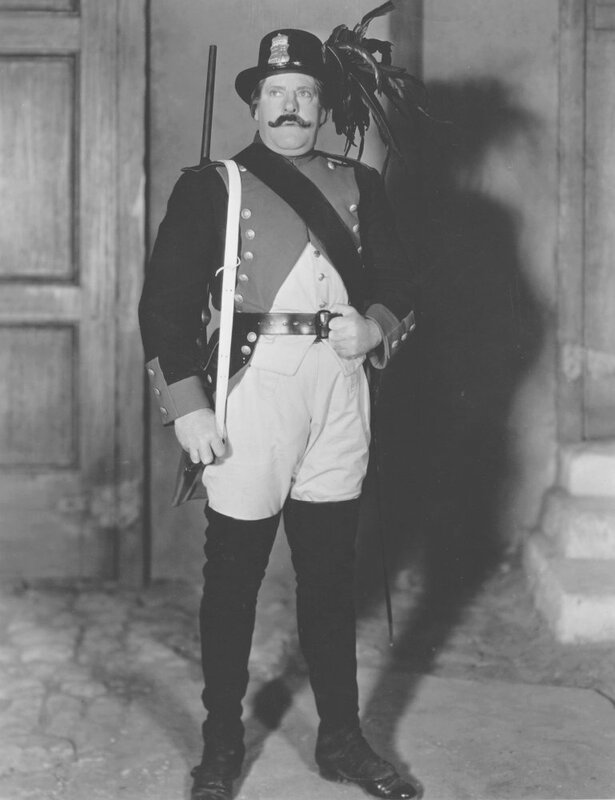 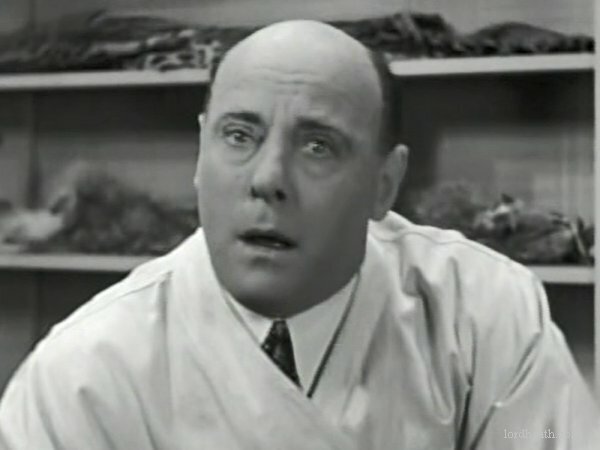 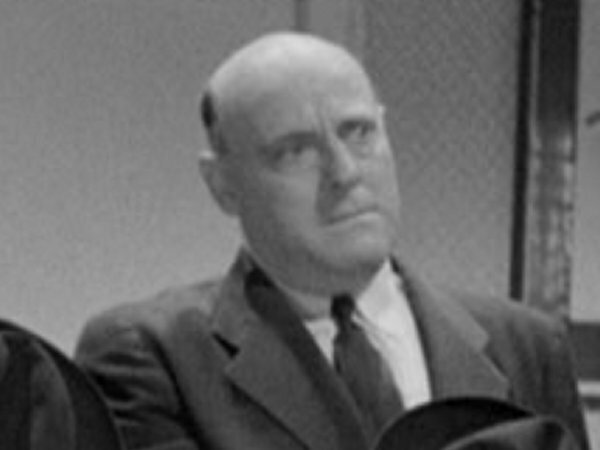 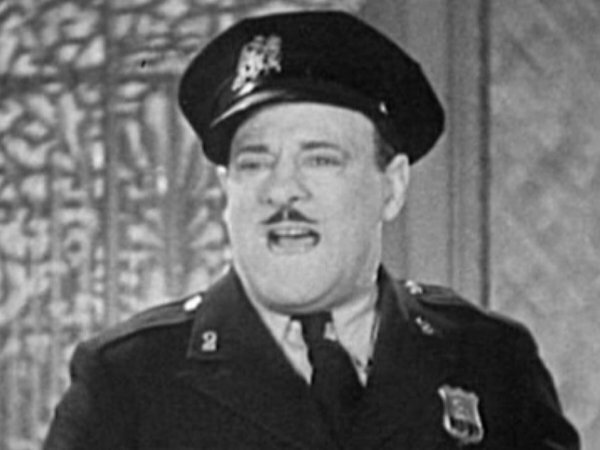 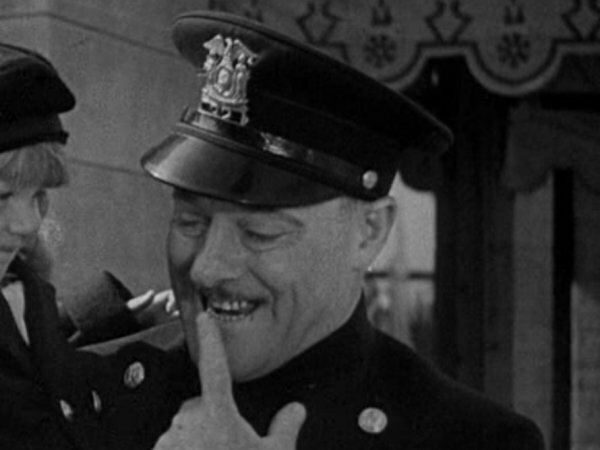 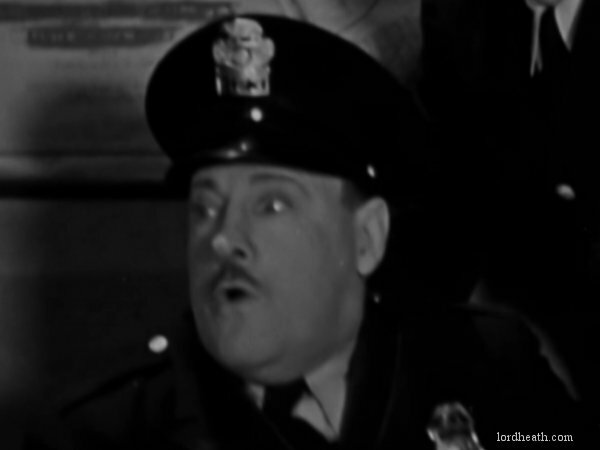 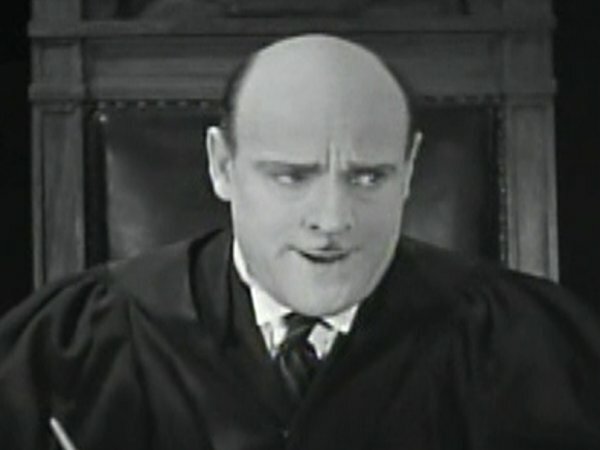 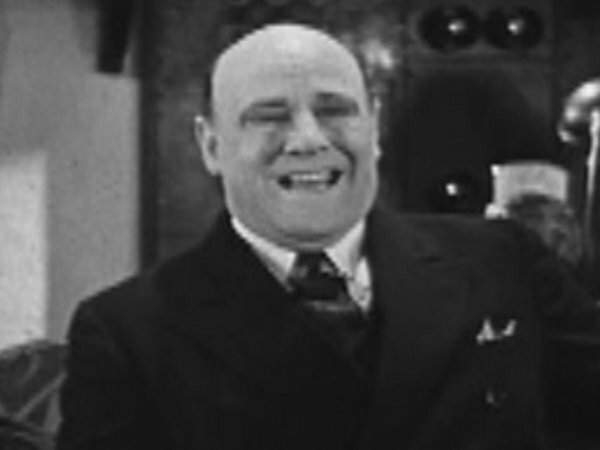 Loveable, balding American actor, a regular opponent to Laurel and Hardy - often as a policeman. 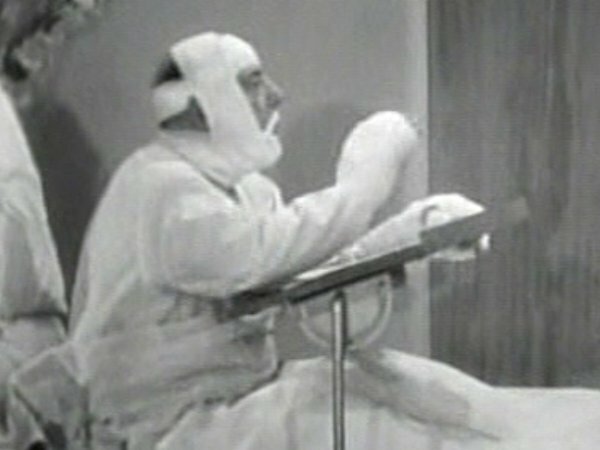 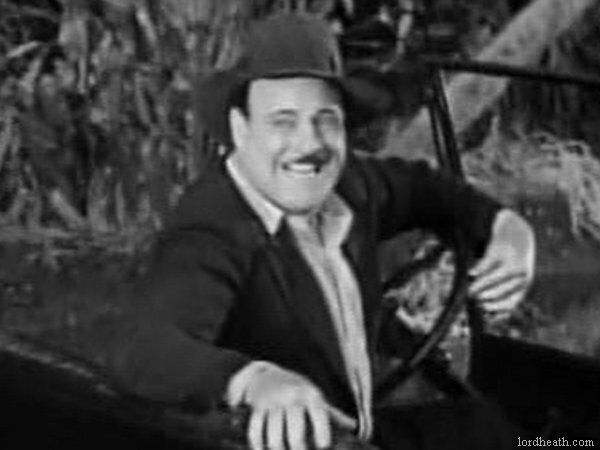 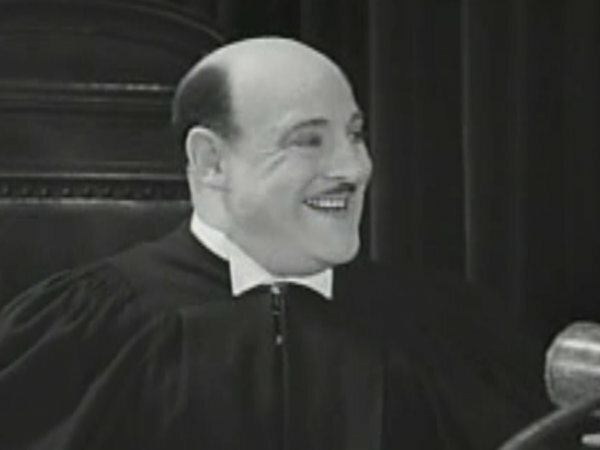 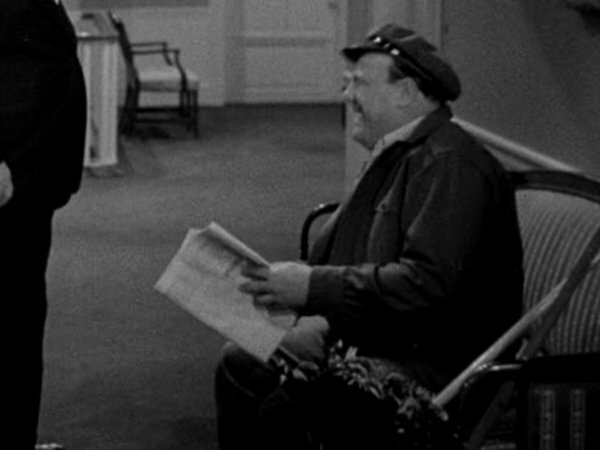 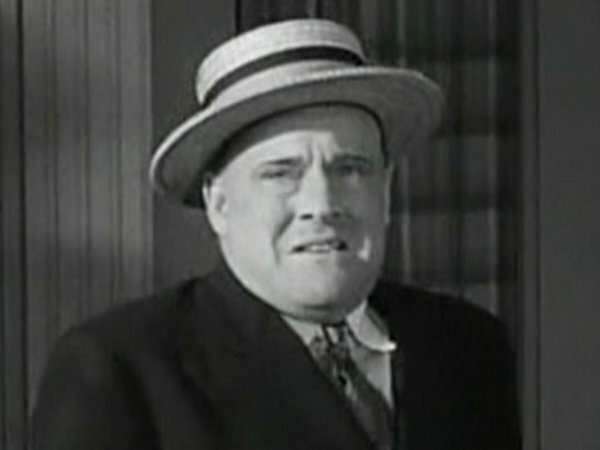 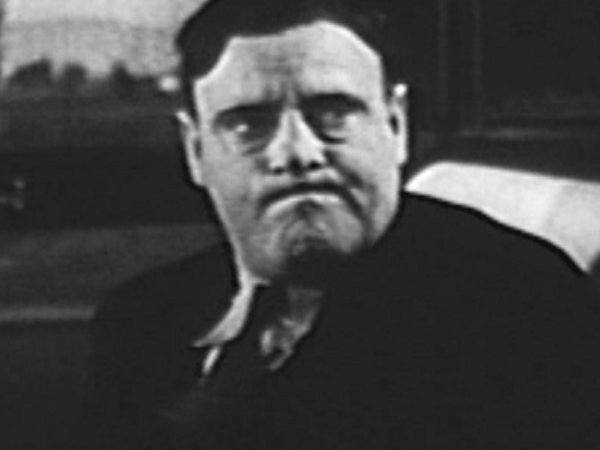 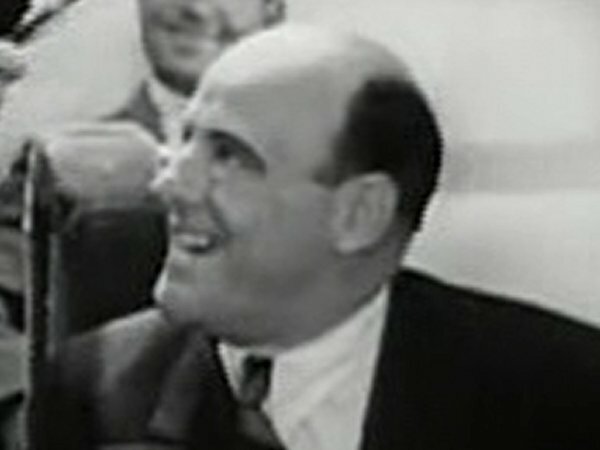 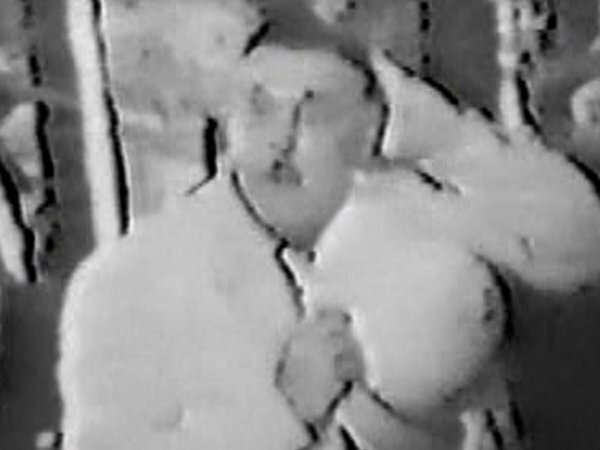 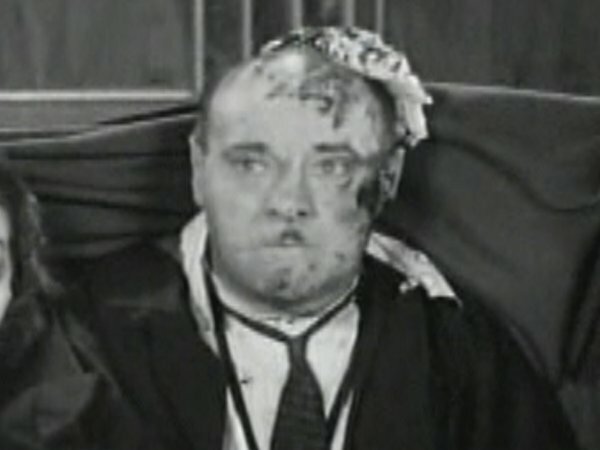 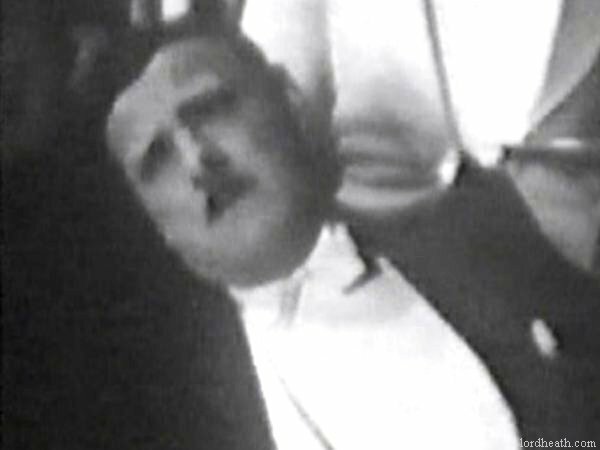 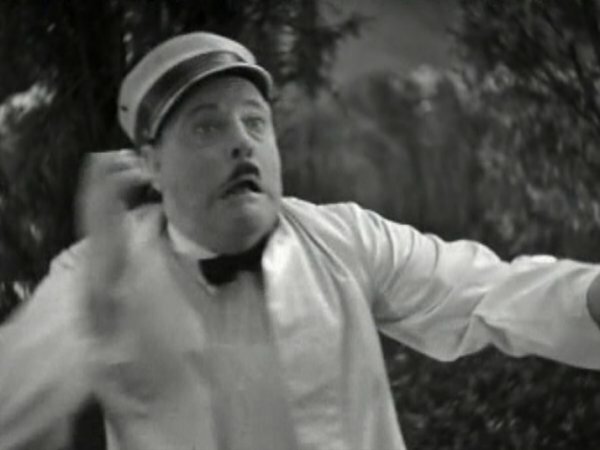 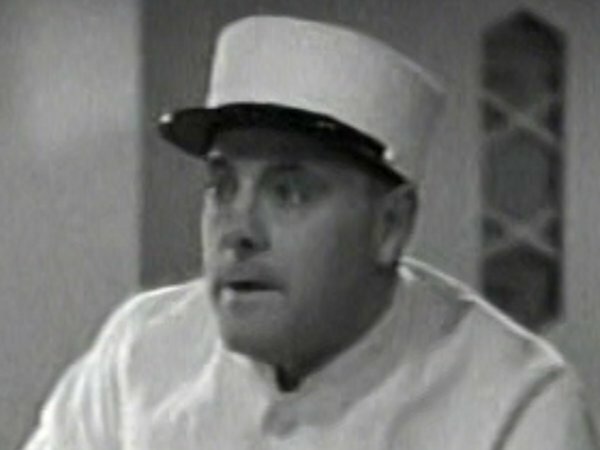 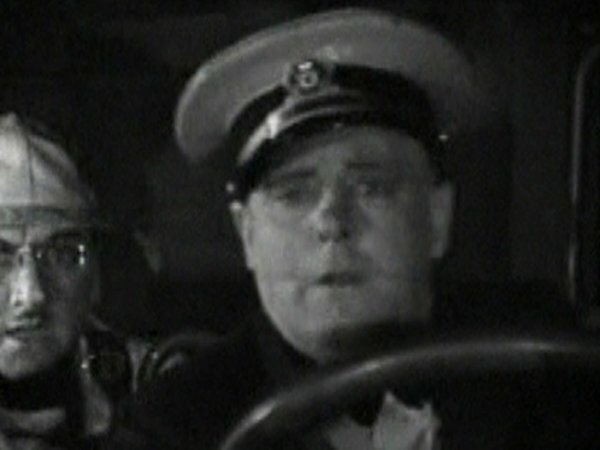 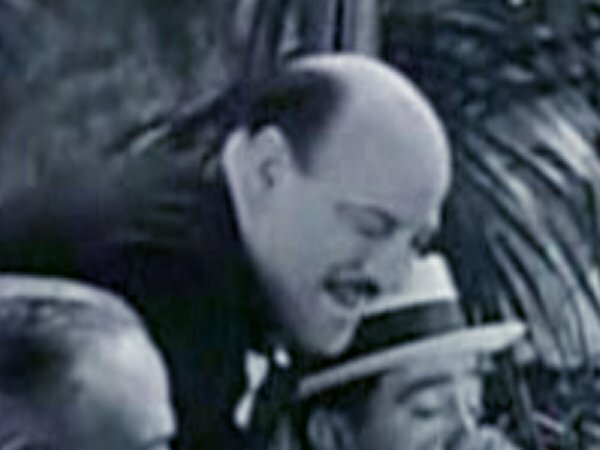 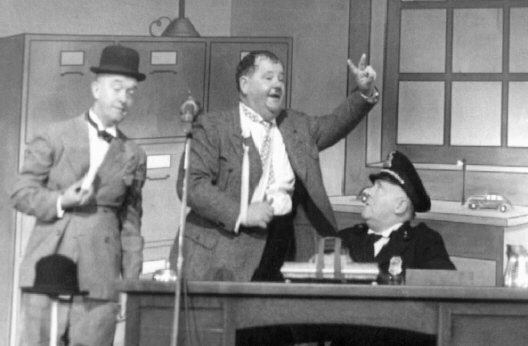 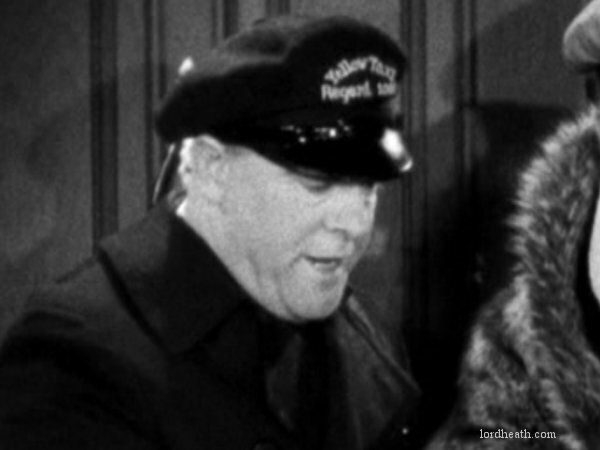 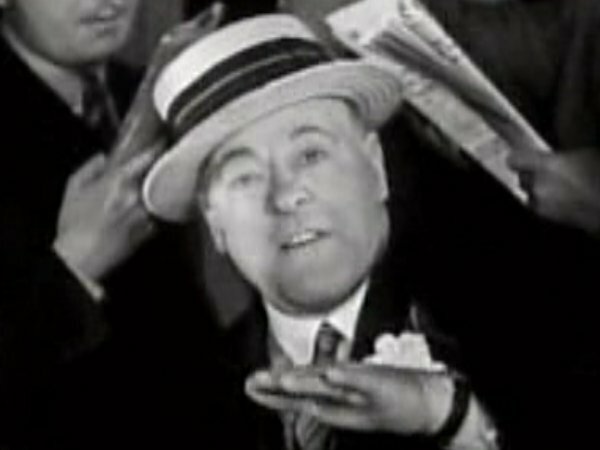 Prior to his death in 1942, he had accompanied Laurel and Hardy on two tours, performing in the Drivers license sketch. 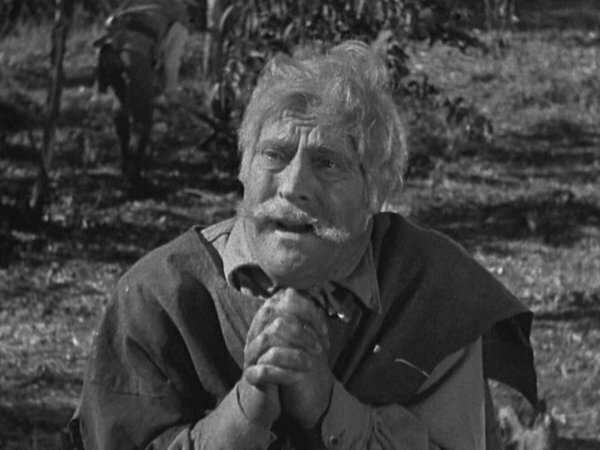 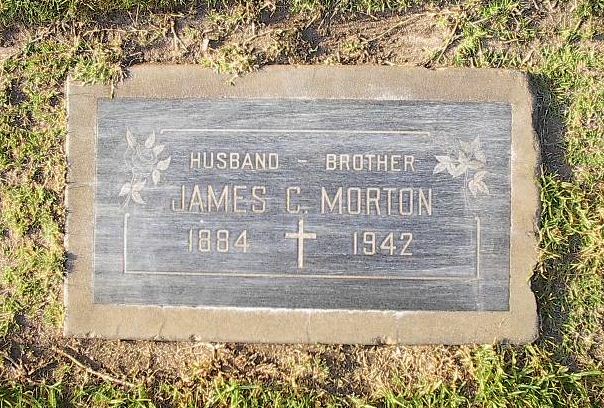 He is buried in Holy Cross Cemetery, Culver City, Los Angeles, California, USA (Plot: Section A, Lot 104). 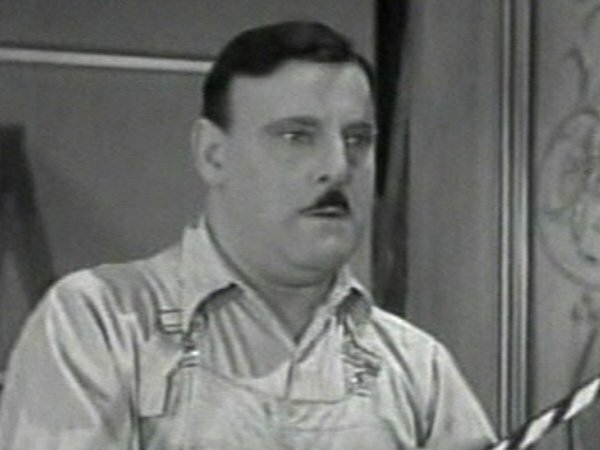 plus 1 film with Charley Chase.